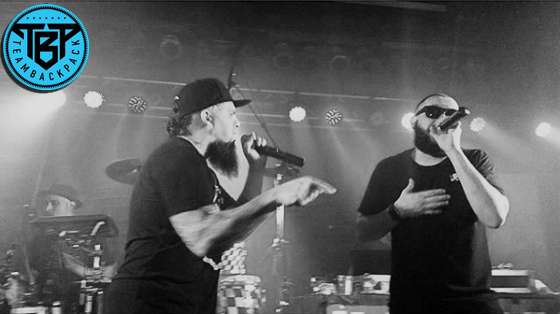 We can never get too many glimpses into the minds of the ¡MAYDAY! representatives.Recently while touring in support of the incredible new album Future Vintage, Wrekonize and Bernz of ¡MAYDAY! got a chance to chop it up with TeamBackPack about what helped shape the sound of the album, working with the bossman Tech N9ne, and what they have planned for the future! I also think you just need to disconnect the battle brain to approach music. You can’t attack songwriting with the same brain that you attack battling with and visa-versa. I think that’s the trick a lot of people struggle with is that it’s just a different mindstate. The two also give readers a preview of what’s to come in the future from the morse code academy, which has us even more excited for 2016 than we already were. What was your favorite part of the interview? 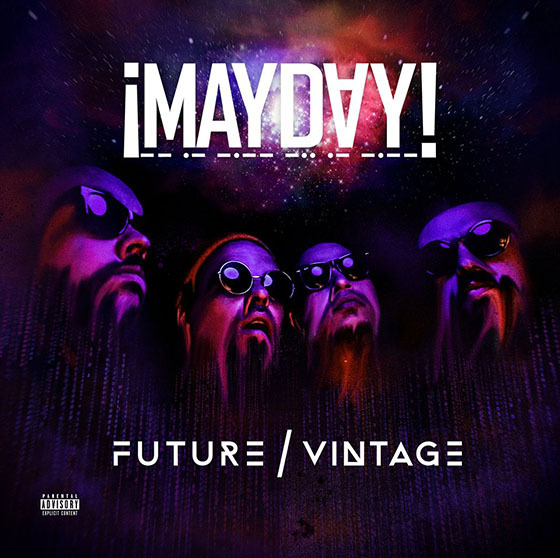 Are you excited to hear more solo work from the ¡MAYDAY! homies?